In my home town, yesterday was the first warm, sunny Sunday we’ve had this year. The plants and trees that normally would have bloomed over a month ago are waking, all at once. I took my camera on a tour of the neighborhood. We live near in New England, near Boston. Now more than ever, I’m finding comfort in the small things that I might usually overlook or take for granted. 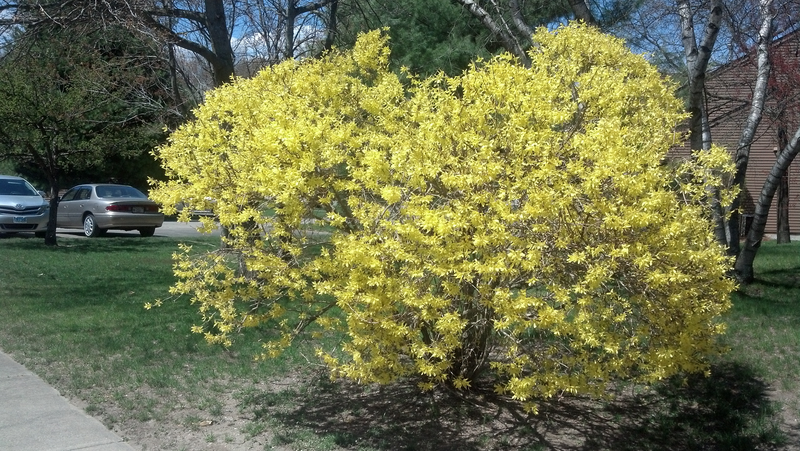 This old forsythia bush on the corner is usually finished blooming by St. Patrick's Day. I remember when my husband and I planted it, years ago, the first bush we planted together. Twice, it's been run over by snowplows, but it has resilience. 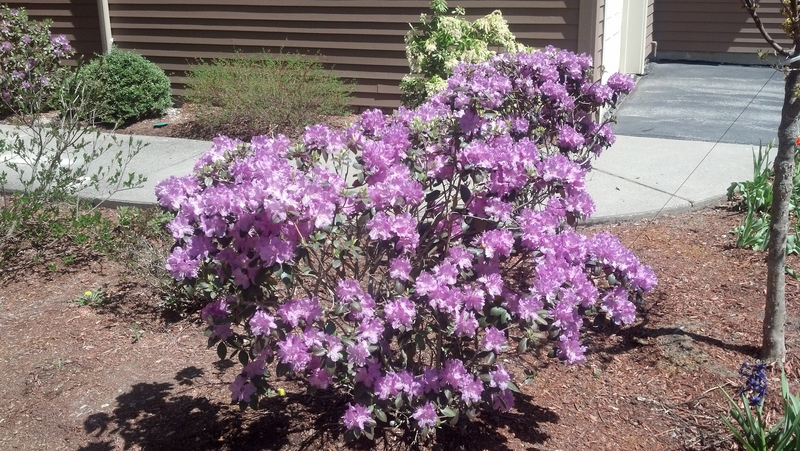 The rhododendrons are only in bloom for a week or so. Now is the time to appreciate them! Thanks for reading! I'd appreciate hearing your thoughts about gardening. Is anything special in bloom where you live? 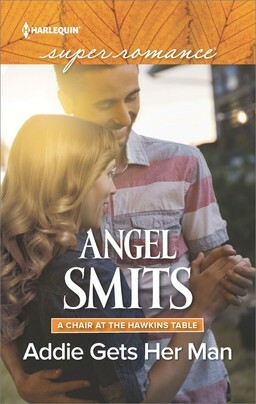 I can draw one name from among today's commenters for a giveaway of my Boston-set July Superromance (to be mailed when available). Dr. Elizabeth LaValley's life works just fine, thank you very much. She's a successful anesthesiologist, and she's put the chaos of her youth and family behind her. 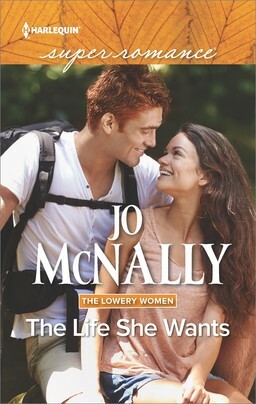 When hottie pitcher Jon Farell shows up in her hospital, she's the only one who doesn't fawn over him. Sure, she feels the heat between them, but being alone is safe and predictable. She didn't get where she is by taking risks. 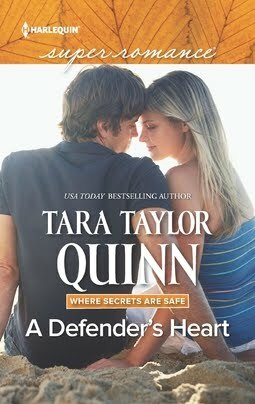 Cathryn Parry writes contemporary romance from her home in Massachusetts. She loves figure skating, planning as many vacations as possible, and pursuing her genealogy hobby. Please visit her website at www.CathrynParry.com. 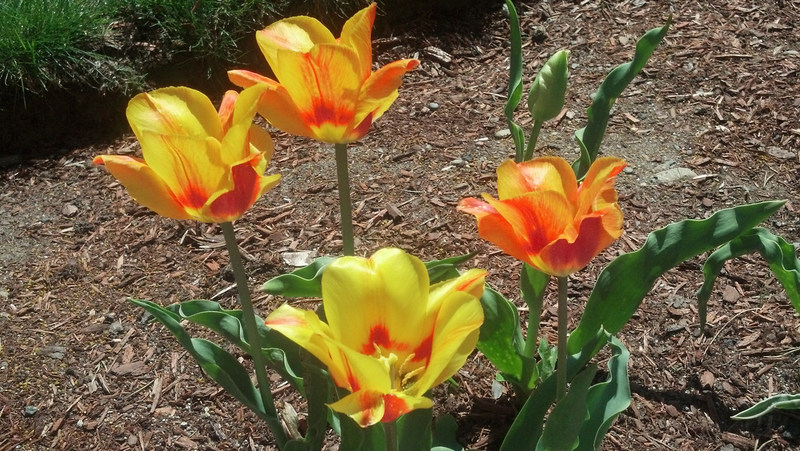 Hi Cathryn, thanks for the lovely photos of spring in bloom! Up here in Canada, I've been waiting for flowers to show and last week spotted daffodils and hyacinths in gardens. I love those first bits of colour! Forsythia aren't showing here yet, but I always love it when it finally bursts into bloom! 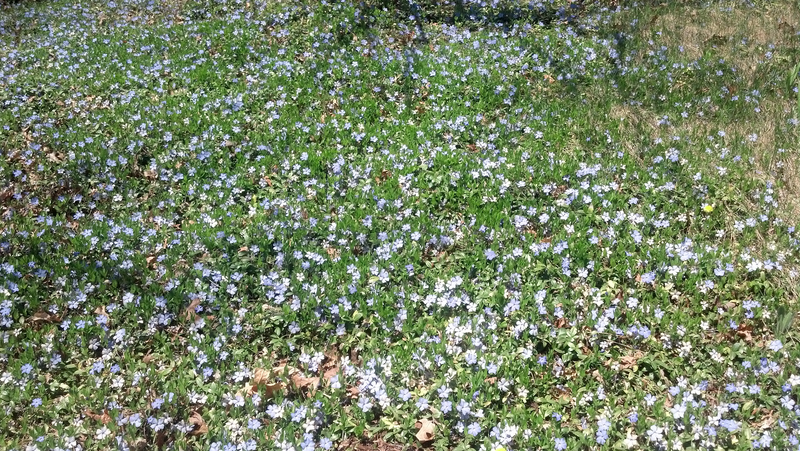 When I owned my house, I planted Chionodoxa (Glory-of-the-snow) in my lawn. It bloomed well before anything else, sometimes peeking through the last remnants of snow, and looked gorgeous brightening up the dormant lawn. By the time I had to mow the grass it had died away for the summer and could be mowed safely without killing it. It would then spread underground and return the following late winter/early spring with even more flowers. 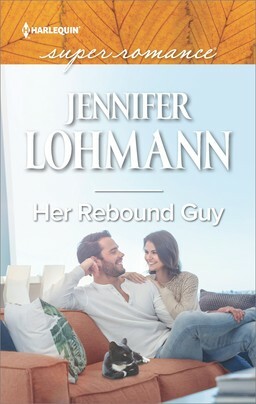 Out of his League sounds excellent! It was great to be in Boston this weekend to see the colors and trees in bloom. Here in Maine, we have yet to see more than the hint of blossoms. 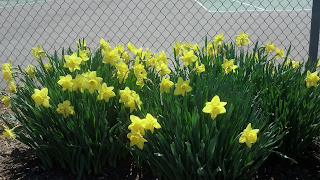 My daffodils are out where there is a lot of sun. Thanks for sharing the tour of your neighborhood. I usually have crocus flowers up before the end of March but this year I didn't even have any bulbs poking their tips up. Ironically I had a mosquito flying around my bedroom before I had any flowers in the garden. Right now I have crocus, bulbous yellow iris, scilla, puschkinias, muscari and one lonely Johnny-jump-up (viola). Not many flowering shrubs are hardy enough for the weather here. I do have a hedge of lilacs and two Amur cherry trees but they flower later in the spring. My husband and I have been cleaning up the gardens and lawn the past few days but got chased in this morning by a cold north wind maybe bringing some snow flurries. I told him he shouldn't have put away the snow shovels. Hi Mary! 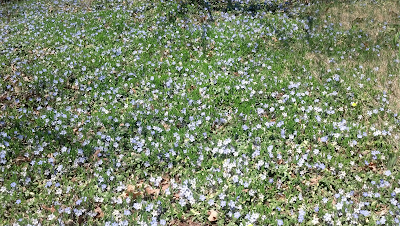 I googled Chionodoxa to see what it looks like. So beautiful! Bulbs are great because they come up year after year. Take care! Laney, isn't it sad? We had a beautiful flowering cherry tree that died in a Halloween ice storm two years ago. We still miss it. When I lived in California we had beautiful soil. Here in North Carolina is all red clay. I don;t garden very much these days. It may be Autumn here, but the weather is just glorious. The flowers are now in short supply, but still the bare trees have a stark beauty. thanks for the wonderful photos.We have some flowers and trees blooming. Such great photos... here everything is blooming and the baby birds are all into flight training :) The fragrances are sweet and colors are bright and beautiful! looks like your neighborhood enjoys gardening and spring. I love to garden but sometimes getting the time to do spring chores is truly a matter of timing. this year we have had 80 degree weather followed by lows of 32 with highs of 40 and rain it's hard to get roses pruned or flower beds ready for planting with weather like that. Beautiful photos!I love all the colors and scents of flowers, but unfortunately, someone steals the pots off of my porch. I used to plant all kinds of planters. Maybe, I will try again this year. I love all the spring flowers! In Florida, there is always something blooming but this time of year the gardenia bush and the jasmine in my yard are both blooming. It smells divine. Springflowers are amazing, we've had tulips and daffodills. Grape hyacinths and several trees are in bloom. Daisies and dandelions... loads of pretty flowers. Congratulations! Please use the contact page on my website, www.CathrynParry.com, to send me your mailing address and choice of book to receive (Something to Prove, The Long Way Home, or Out of His League...coming in July).